Using AR and VR for events and conferences to better engage and market to attendees, is becoming a more frequent occurrence. Using AR for conferences and events allows businesses such as marketing companies can market products using AR technology. Using VR for conferences and events, companies can engage those attending the event through virtual worlds and VR experiences. VR can provide a diverse range of virtual experiences, with various various sectors now starting to adopt the technology and apply it to their respective businesses. Using VR for events allows event managers of different companies the ability to provide unique virtual experiences that engage potential customers. For example, the company Budweiser provided attendees of SXSW with Oculus headsets which presented them with a virtual tour of one of their breweries. When entering one of the rooms within the factory (virtually) one of the attendees would put a jar of hops under the attendee’s nose to further immerse the user. Car manufactures in particular are using virtual reality to present products, with VR headsets and AR ready mobile phones being able to give users the ability to explore new car designs in virtual and augmented reality. This is especially useful for industries such as the automotive industry attending international conferences and international events as their products are anything but portable. VR can also provide amazing experiences featuring a company’s products to engage and market towards a company’s target audience. We’ve spoken in the past about how VR can be used in training situations. For events and conferences, many industry professionals want to experience new products and test them out for themselves before purchasing. Using VR, products can be tested in digital environments not possible in an events or conference space. 360 video and Google Cardboard headsets have been around for a relatively long time in the VR space. Early adopters of VR whether that be consumers or businesses have been using Google Cardboard to engage with 360 videos. Using 360 video and VR for events and conferences to present keynotes, talks or live streams can help event planners and companies advertise their presence at the event or advertise the event itself. Using augmented reality for events is becoming the norm with Snapchat AR filters being a very prominent tool used by the event industry. AR is an incredible marketing tool that is already integrated into massive social networks such as Instagram and Snapchat. For example, recently Pocket Sized Hands created an AR marketing tool for an event. Working with a marketing company, we created Follingsby Max AR an AR architectural visualisation. The AR was displayed at an event in which customers engaged with the AR application. 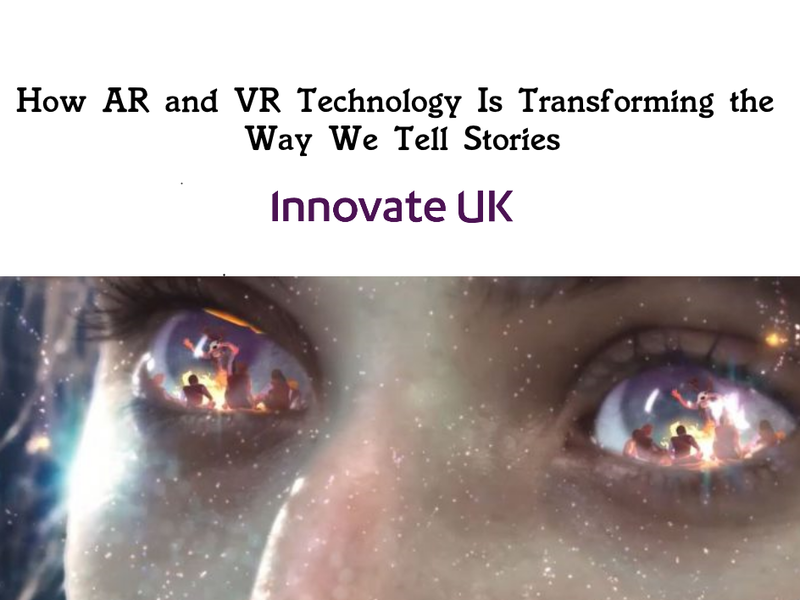 AR can also be used to project holograms at events and conferences with speakers able to present talks and workshops virtually, using AR technology. Using AR for events and conferences, speakers can negate travel expenses and save time and still be able to speak at a conference from a different country or continent. Using AR for events and conferences, specifically the event space itself, companies can create unique experiences through mobile technology and QR codes. By spreading around QR codes around the events space in an almost treasure hunt experience, attendees can engage with the company’s product using AR. Using augmented and virtual reality for conferences and events is the next step for the events industry with the wide spread adoption of the technology being inevitable.